ADOPT BBMRI-ERIC has just completed: our pilot project is a resounding success! Using 25 biobanks from 12 of our Member Countries, BBMRI-ERIC was able to create a colorectal cancer cohort (CRC-Cohort) of 10,380 samples from across Europe to be used for future cancer research. The cohort consists of rich diagnostic and treatment data with the corresponding tumour tissue samples. We’d like to thank the ADOPT BBMRI-ERIC Work Package leaders, EU Project Manager Anna-Liisa Bader, IT/Data Protection Manager Petr Holub and the IT team for successfully completing this project. Access to European biobanks is key for the successful development of precision medicine. Creating the CRC-Cohort demonstrates the capability and feasibility of European biobanks, especially when pooling resources to enable better research. The CRC-Cohort was developed as part of the EU-funded ADOPT BBMRI-ERIC project, and now that the project is complete the cohort is a permanent asset of BBMRI-ERIC. As a long-term joint European endeavour, it enables existing, well-established biobanks to connect with BBMRI-ERIC and to obtain increased recognition and visibility for their research assets, which is further expected to bring along new users and novel data. Additional biobanks are continuing to provide datasets, and we welcome further contributions. The target of the CRC-Cohort project was to gather comprehensive datasets together with tissue material (frozen and/or FFPE) of 10,000 existing colon cancer patients from selected European biobanks. Defined by an international group of colorectal cancer experts, a broad clinical database structured in our CRC-Cohort data model will be centrally available for the research community to query and identify their specific research questions in colorectal cancer. In practice, BBMRI-ERIC operates as a facilitator providing access to the centrally stored data, while access to any specific samples or additional data will be granted by the local biobanks based on their standard access procedures. Collection of the CRC-Cohort datasets across Europe has been a great learning experience for BBMRI-ERIC. The heterogeneity and magnitude of various administrative and regulatory procedures in a multinational setting together with certain organisational, communication and IT challenges occasionally delayed the collection process. After overcoming these hurdles, we are thrilled to have surpassed our goal, validating and uploading well over 10,000 samples to the central database. 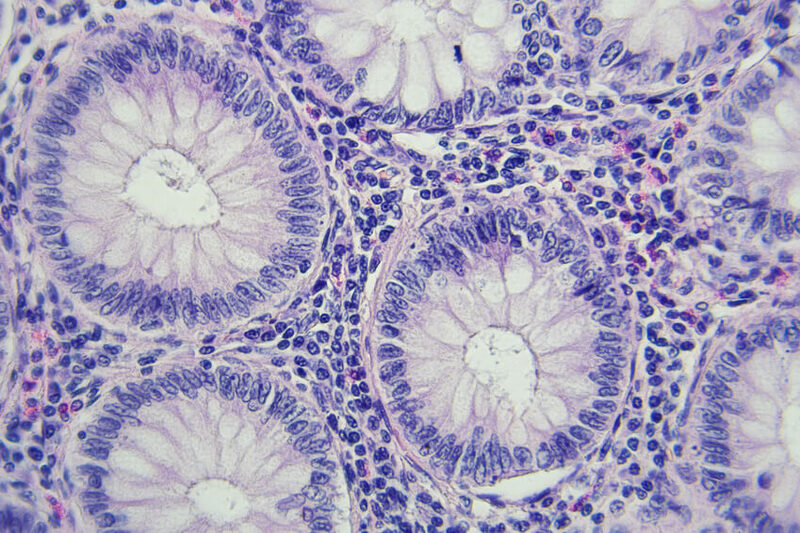 The CRC-Cohort is expected to enable high-quality research and innovation that will help improve colorectal cancer treatment and facilitate precision medicine. The CRC-cohort as such is not restricted to any specific research approach; it will enable a large spectrum of different types of research. Furthermore, the procedures and the IT tools developed within the cohort are expected to be reusable in subsequent efforts focusing on different disease entities. The lessons learned in the context of the CRC-Cohort are expected to greatly facilitate similar efforts in the future. The ADOPT project has received funding from the European Union’s Horizon 2020 research and innovation programme under grant agreement No 676550.